As part of the Illinois Heartland System, Breese Public Library offers a wide variety of books, audiobooks, DVDs, reference books and magazines. Additional titles beyond our inventory can be requested at any time. We are connected to approximately 520 libraries in the State of Illinois. If we do not have a title that you are looking for, we will request to have it shipped to our library at no cost. 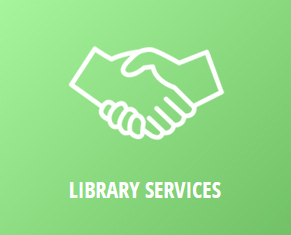 At the Breese Public Library, we offer library services. Anyone who owns property in the City of Breese pays an annual library tax and is entitled to a library card. Don’t live in Breese? That’s okay. We offer non-residents the ability to buy a library card for a similar rate to what local residents pay for their yearly library tax. For local City of Breese residents, obtaining a library card is super easy! All you need to do is bring in your driver’s license and wa-la! At first, we limit check-out items to three. After six months, ten. For non-residents: $100 per household per year or $50 for 6 months. 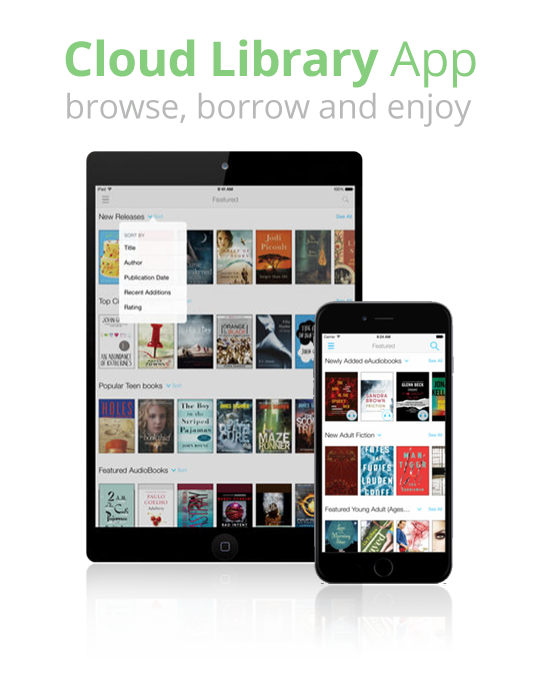 Online Library Catalog: The ability to request books from our library or from any library in Illinois using the Share network through the Illinois Heartland System. Arrival time is approximately one week. This is a free service. 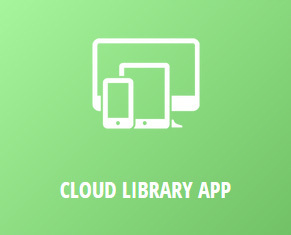 Interlibrary Loan: The ability to request books from libraries out of state. Arrival time is approximately two weeks. You may request materials from our web site by clicking on the “Request a Book” icon on the font page. This will take you to our SHARE site. Here, you will log in using your library card barcode number as the username and the last four numbers of your phone number as the password. If you are having trouble with logging in, call us at 618-526- You may also request materials by phone or email. 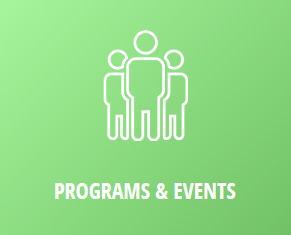 Facebook, Instagram, and Twitter are used by library staff to promote events, advertise new materials, and to connect with library culture. These same photos are also use in press releases to local newspapers such as the Breese Journal. If you or your child is attending an event and would prefer to stay out of the media, please notify the librarian on duty. We respect your privacy. The lamination machine takes 20 minutes to heat up. Please call ahead. WiFi is available on site at the Breese Public Library; ask the librarian at the circulation desk for the password. Six desktop computers are also available to patrons, but patrons must sign in before use. 1. Use of electronic information networks for any purpose which results in harassment of other users. 2. Destruction of, damage to, or unauthorized alteration of the library’s computer equipment software or network security procedures. 3. Use of electronic information networks in any way which violates a Federal or State law. 4. Violation of system security. 5. Behaving in a manner that is disruptive to other users, including but not limited to overuse of computer equipment which serves to deny access to other users. The library reserves the right to limit, refuse, and/or ban any patron from using the library equipment and computers. Children under the age of 10 must be accompanied and directly supervised at all times by a parent or other responsible caregiver. When the safety of an unattended child is in doubt, or the parent or responsible caregiver cannot be located, library staff is authorized to call the police. The Breese Public Library staff is committed to helping children with activities related to the library. However, library staff cannot, nor is it their responsibility to serve as babysitters, teachers, or disciplinarians. Violations of this policy are grounds for suspension of library privileges.